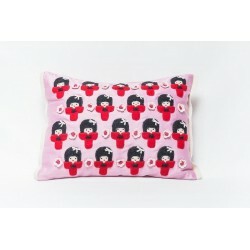 Cushions There are 32 products. 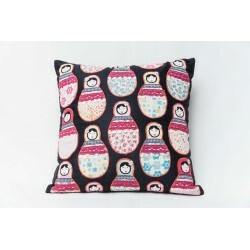 Small and big fabric ideas to live your home with a touch of warmth. 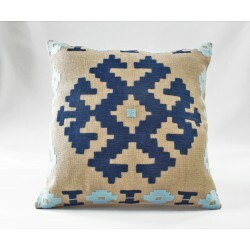 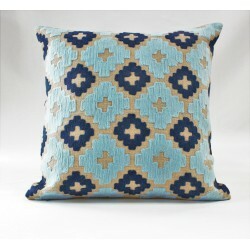 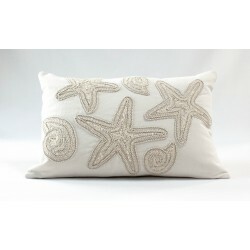 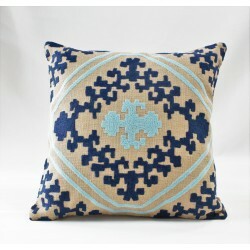 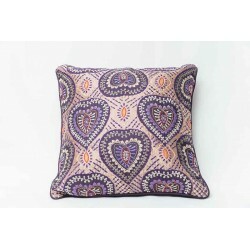 Decorative cushion in pure cotton. 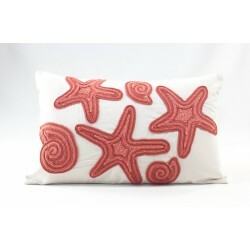 The cushions can become a special furnishings to be placed inside of your house. 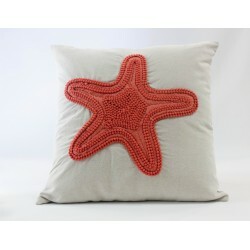 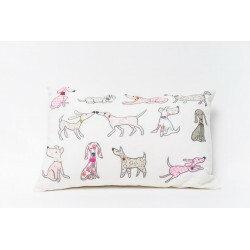 Cheerful decorative cushion in pure 100% cotton, hand decorated. 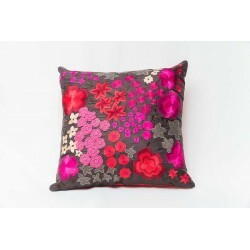 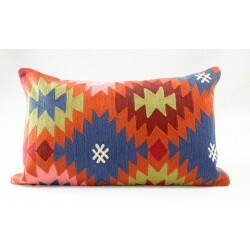 Cheerful and coloured decorative cushion. 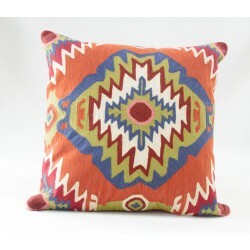 Perfect to bring brightness to your house’s spaces. 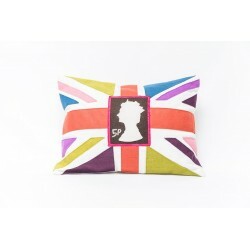 Rectangular decorative cushion, hand decorated with cotton, pure wool and nylon. 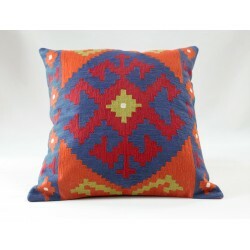 A high quality, coloured and cheerful interior design piece. 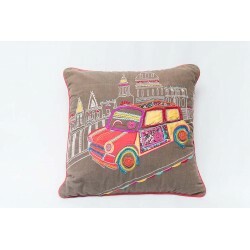 The jute cushions are accessories declinable to different uses, they can become a special furnishings to be placed inside of your house. 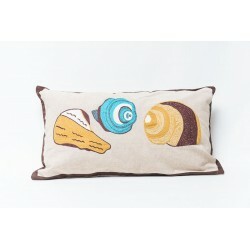 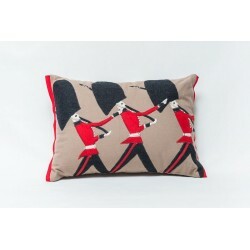 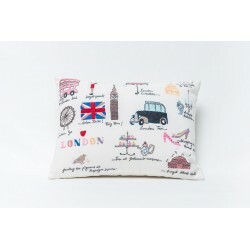 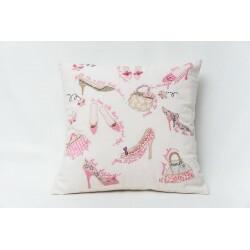 Decorative cushion in pure cotton, London decorative theme.